I am a Chartered Physiotherapist and a registered Osteopath, which means I am on the statutory register for both professions which is only possible by examination. 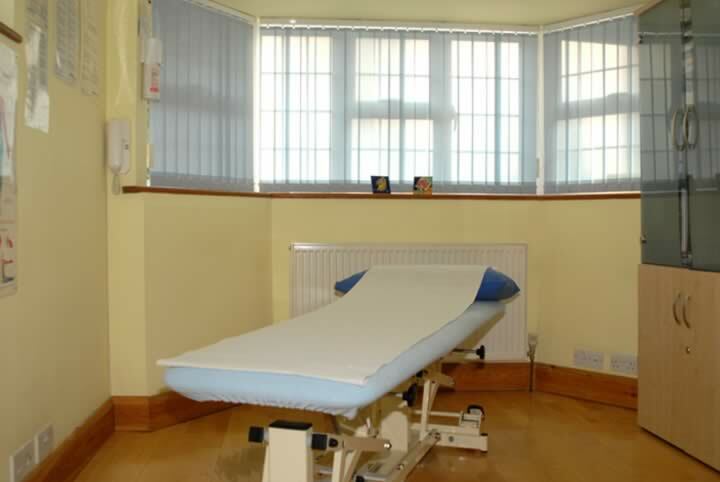 The practice has been established for over twenty five years, has a single well equipped treatment room with attached waiting area and separate side entrance on the ground floor. The practice places an emphasis on manual and manipulative therapy but also offers Ultrasound and comprehensive exercise therapy to complement treatment. I hope these pages will help you find out about what the practice can offer, give you information about me and my professional qualifications and to understand a little more about physiotherapy and osteopathy in general. Please take a look around my site for more detailed information about the practice in general, what people say about the practice, how best to contact me and how to find our location in Ashtead.